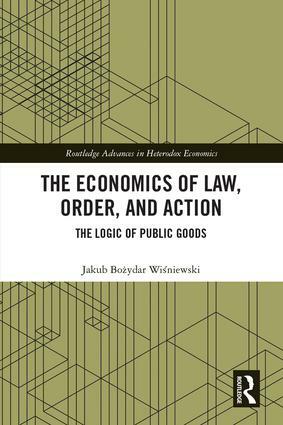 Jakub Bożydar Wiśniewski: Libertarianism and "National Tragedies"
I suppose that the issue I am raising falls into the category of libertarian ethics. Its background is this: little more than a week ago a substantial number of high-ranking Polish politicians, including the president, perished in a plane crash. Being a Polish national myself and currently staying with my family in Poland, I have since been witnessing an unprecedented outpouring of collective grief, lamentation and exultation of the deceased (most of whom were politically divisive figures, by no means universally popular). In other words, I have been observing a gigantic and almost religiously fervent consolidation of the local statist instincts. As many commentators put it: we have to forget about our political differences for the moment; after all, it was the president of all of us and the representatives of our state. This they take to be the final, indubitable statement on the matter. The question of whether there are some individuals who refuse to think in such categories in the first place is beyond the pale of public discussion. I tend to agree with my like-minded friends that it is in such moments that libertarians (especially those of the completely non-statist variety) are expected by the mainstream to realize how hopelessly outnumbered they are. 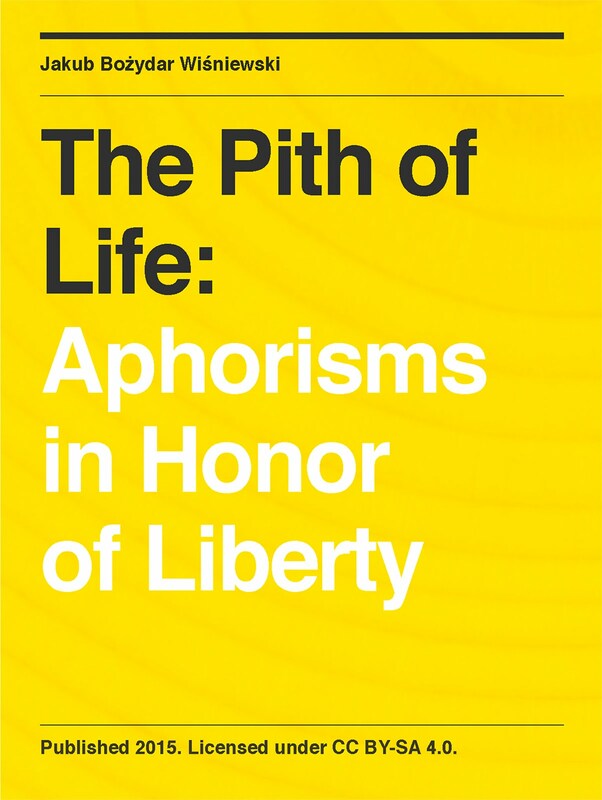 I would hope that it is also in such moments that libertarians come to realize how profoundly important is the intellectual shift that we are aiming for and how volatile and largely illogical (in a purely descriptive sense of the term) are the attitudes we oppose. I regard such moments as the touchstones of our intellectual and moral strength. It is not easy to resist the immense psychological pressure of mass movements and crowd emotions. It is even more difficult when one has to disentangle genuine, humane pity for tragically killed human beings from the cool, logical realization that there is no reason to pity those people more than any group of strangers wiped out in a large-scale disaster. 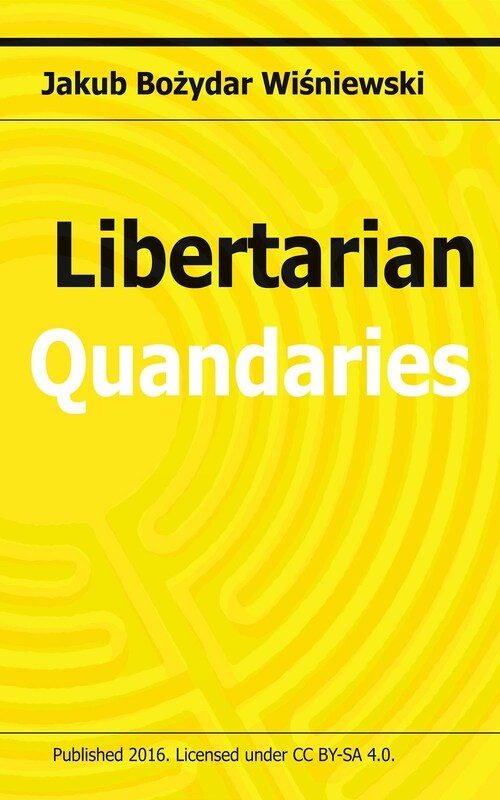 In fact, in such cases as the one I am mentioning there seems to be a reason to be particularly restrained in one’s grief, since the victims belonged to a profession that the libertarian worldview univocally condemns as parasitical and destructive. However, being surrounded by ubiquitous images of what appears to be authentic and sincere compassion, one can be tempted to share in the emotions of the moment – not in order to prostrate before the idol of the state, but in order to console one’s fellow human beings. This temptation has to be resisted if one is to avoid falling into an emotional trap set by the statists. In fact, I believe that given enough determination, it is even possible to turn the danger in question into an advantage. The point is to rationalize away some part of the grief of those whom one regards as at least minimally open to logical argumentation. More specifically, it is to make them realize that no matter how personally nice, warm and charming the deceased could have been (and on such occasions the state apparatus of propaganda will do everything it can to bombard everyone with endless testimonies to that effect), all their professional activities were ultimately based on a barbarous method of violent coercion. And yet, I also believe that in such contexts the message in question should be delivered in a manner that is as subtle as it is intransigent. It needs to be noticed that the historical evidence seemingly points to the uncomfortable conclusion that on the whole the majority of people do not normally care about being free. As astonishing as it might appear to sound, contented half-slavery seems – historically and globally speaking – easier to accept than the struggle for full-blooded freedom. Furthermore, the rejection of the notion of individual responsibility breeds support for collective father figures with coercive powers – those who proclaim themselves capable of solving one’s problems by foisting them upon someone else. In other words, support for statism appears to me to be a combination of emotional factors and a certain twisted logic of intellectual laziness. Bearing that in mind, it might be the case that in the context of "national tragedies", where the emotional part of statism is the overwhelmingly dominant one, it becomes possible to tap into these emotions with the message of liberty, which, if done subtly and inoffensively enough, can substantially weaken the accompanying half-reasoned justifications for submitting to the Leviathan. In sum, I suppose that my final, optimistic take on the matter would be this: even those events that appear to exemplify the triumph of coercive collectivism can, on closer inspection, reveal the contours of its fundamental weaknesses. Statism may yet turn out to be a colossus on clay legs – and it may so turn out at the most unexpected moment.